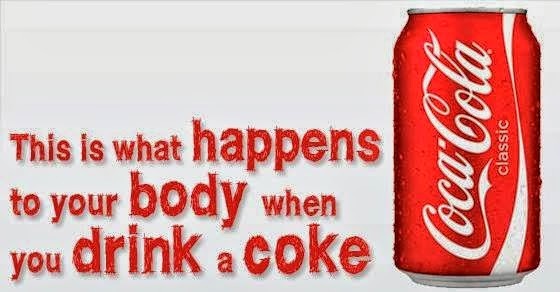 Have you ever wondered why Coke comes with a smile? Because it gets you high. They removed the cocaine almost 100 years ago. Why? It was redundant. If you can’t completely remove soft drinks from your diet then make sure you drink it in moderation. And if you’re trying to get your kids off this stuff, have them try this cool experiment.